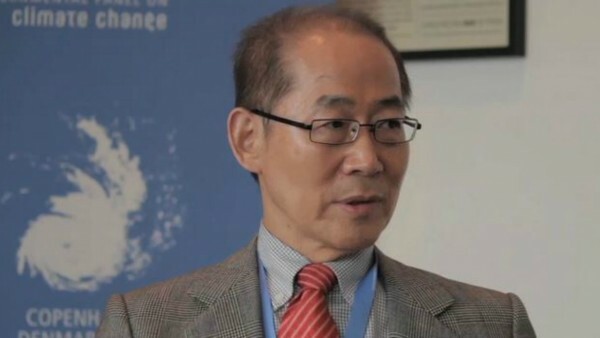 Now that the human influence on climate change has been firmly and unequivocally established in the newest IPCC Assessment Reports (ARs) that came out in 2014, the new director of the IPCC, dr. Hoesung Lee, has called for a stronger focus on climate solutions. Among these solutions is Enhanced Weathering of Olivine (EWO), which increases seawater pH, buffer capacity (alkalinity) and the CO2 uptake capacity of seawater. In this way, EWO would address the problem from two sides, mitigating Ocean Acidification and enhancing CO2 uptake.